Planning another holiday but not sure where to go? The ‘Silver Years Travel Index’ ranks the top destinations for travellers over the age of 50. These are the top 10. Tour operator Pettitts has compiled the ‘Silver Years Travel Index’ by examining the factors – such as UNESCO sites and safety – travellers aged over 50 said were most important to them. Here are the best places to visit around the world for the over 50s. With a high-tech, modern metropolis for its capital and countless pretty, historic towns and cities throughout, Japan was top of the list for over 50s travel. Head to Tokyo to get acquainted with Japan’s myriad food styles – there’s far more than sushi to the restaurants in the city – then head out on one of the bullet trains (shinkansen) to explore the countryside, mountains and beautiful coastline. 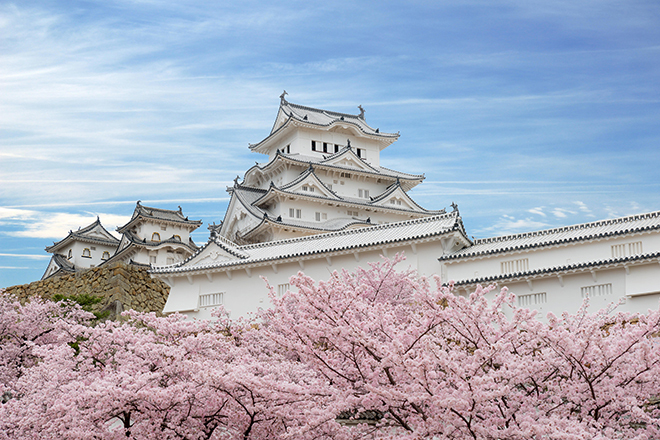 Riviera Travel has a 13-day escorted tour (from £3,299) that includes learning origami, flower arranging and Japanese cooking, as well as visits to Nara – the country’s first capital – and a lake with views of Mount Fuji. The best way to explore Germany is from the Rhine. 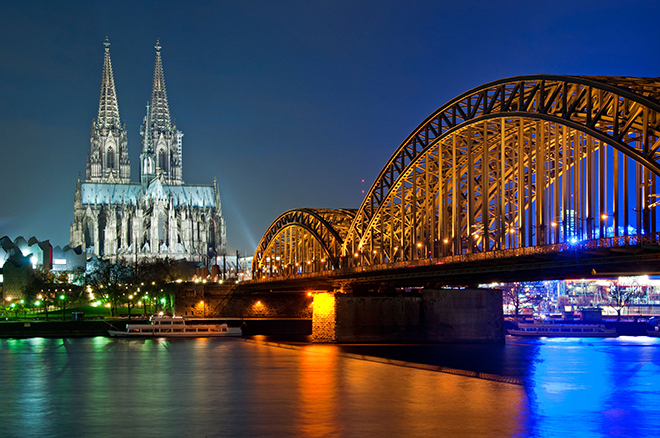 Take an eight-day river cruise with Riviera Travel (from £1,199) starting and ending in historic Cologne. You’ll see lush, green vineyards, visit the old town of Koblenz, discover a Roman amphitheatre in Trier and watch glorious scenery go by as you float serenely down river. Alternatively, take to the heart of medieval Germany for a fairy-tale river cruise with this spectacular eight-day trip, from £1,199. There’s so much to see in Italy, it can be hard to know where to start. See classical Italy at its best in Siena, Rome, Florence and Assisi – these four cities offer museums, architecture and galleries galore. The Riviera Travel eight-day trip starts from just £849 and takes in the Uffizi, Colosseum and the Tuscan countryside. 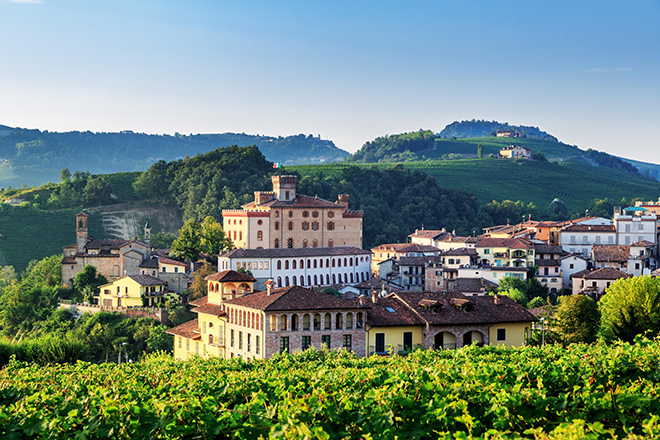 Or go off the beaten track and explore Turin and Piedmont – described as the country’s best-kept secret. The truffles and chocolate are glorious here, and with grand buildings like the Superga basilica and the Venaria Reale, you’ll feel positively royal. Switzerland is synonymous with alpine views, lakes and mountain meadows. Come in winter and you’ll enjoy a snowy wonderland ripe for skiing, and in summer the country is a glorious walking destination. The iconic journey here is on the Bernina Express – a mountain railway that crosses the Alps at 2,250 metres above sea level. 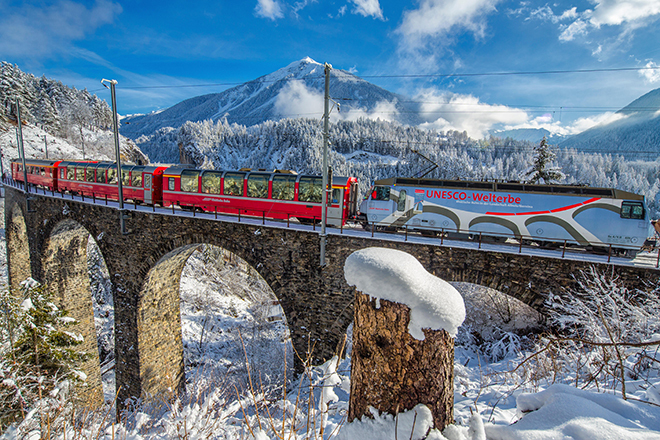 Take an eight-day escorted tour with Riviera Travel (from £1,149) to see the Matterhorn with its distinctive peak, Lake Geneva and ride the Glacier Express – another train route taking in stunning mountain scenery. This long, slim country in Eastern Europe is exceptionally popular among all generations these days, but it’s particularly good for the over 50s according to Pettitts. 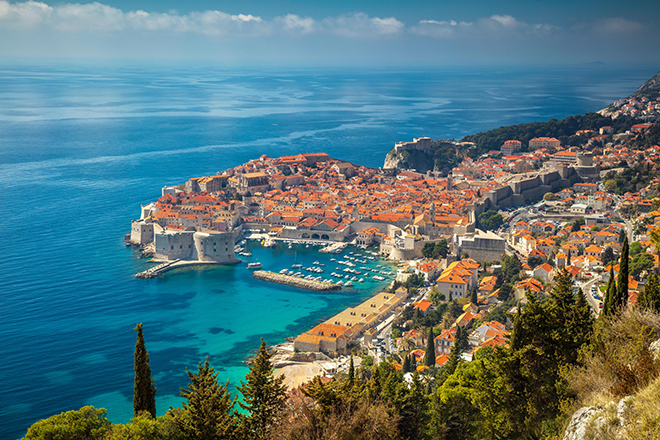 Try island hopping in the Adriatic – there’s over 1,000 of them – or explore some of its exciting, historic cities such as Dubrovnik, Split and Zagreb. Book it: combine a trip to Croatia with another one of the top destinations for over 50s travel – Riviera Travel has 13-day tall ship cruise on the Royal Clipper that makes stops in Italy too (from £3,299). Just two hours from the UK, Spain is a favourite with Brits who retire abroad. The beautiful sandy beaches and bucolic interior are big draws, but there’s lots more to see in Spain’s thrilling cities too. 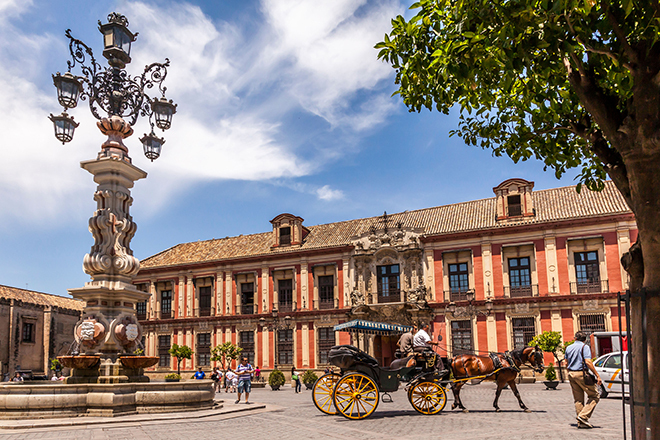 Take in Barcelona and the highlights of Catalonia with a week-long trip by Riviera Travel (from just £749), or see the country’s main highlights with the Classical Spain escorted tour, which visits Seville, Cordoba and Grenada. An ultimate bucket-list destination, China is beguiling. 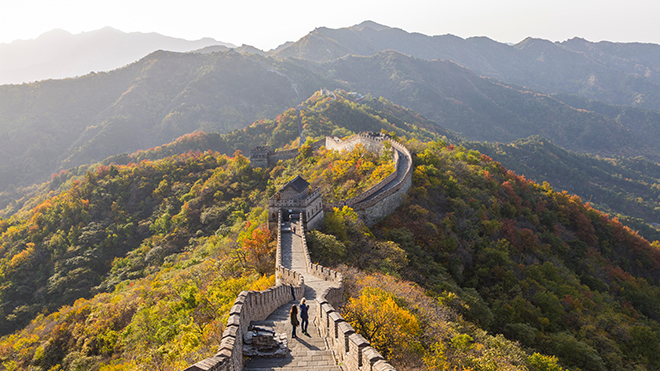 Whether you visit the Great Wall, Terracotta Army or the bustle of Beijing, this country will leave you wanting more – and there’s plenty of it, it’s one of the world’s largest nations. Book it: the 16-day Grand Tour of China with Riviera Travel (from £2,599) takes in all the essential highlights, as well as a stint on the country’s famous high speed trains, a cruise down the Li River and one of the world’s largest ship locks – the Three Gorges Dam. Easily combined with a visit to Spain too – another one of the top destinations for the over 50s – Portugal has plenty to entertain. The Algarve is its most famous coastline, but head a little further north to the gorgeous and wildly underrated Alentejo region. 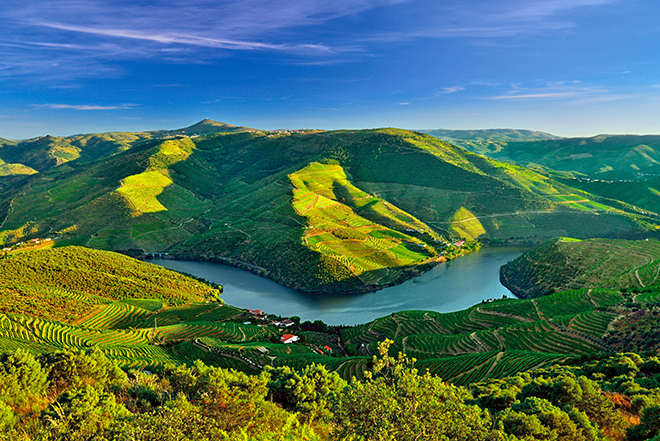 Portugal is also prime river cruise country, too, with the Douro snaking through some of the finest countryside in Europe. Try this Douro, Porto and Salamanca cruise, which takes in Spanish flamenco, Portuguese port and stunning scenery of the valley. This vast country at the top of North America offers a multitude of adventure. Foodies should head to the eastern side, where Prince Edward Island – just a six-hour flight from the UK – has some of the best seafood in the world. Their oysters were named the world’s best in 1900 and can’t be beaten today, and there’s lobster year-round. It’s also home of Anne of Green Gables author Lucy Montgomery, so fans of her novels shouldn’t miss the reconstruction of Anne’s house. Alternatively, head into the glorious Rocky Mountains for a breath-taking railway adventure. 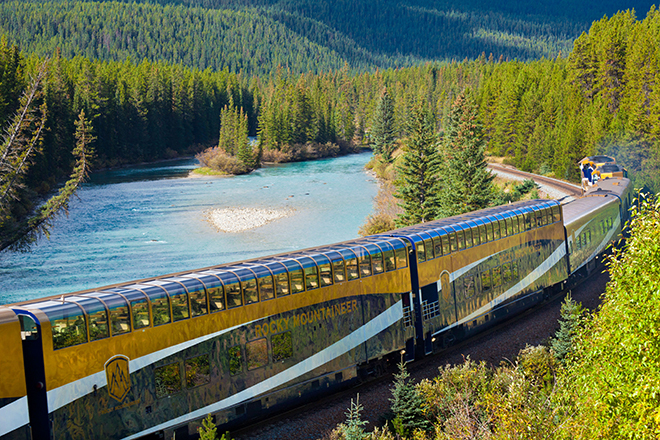 The nine-day Rocky Mountaineer tour with Riviera Travel includes two days on board the epic railway, a stay in Banff and Vancouver, and a tour of the Athabasca Glacier. 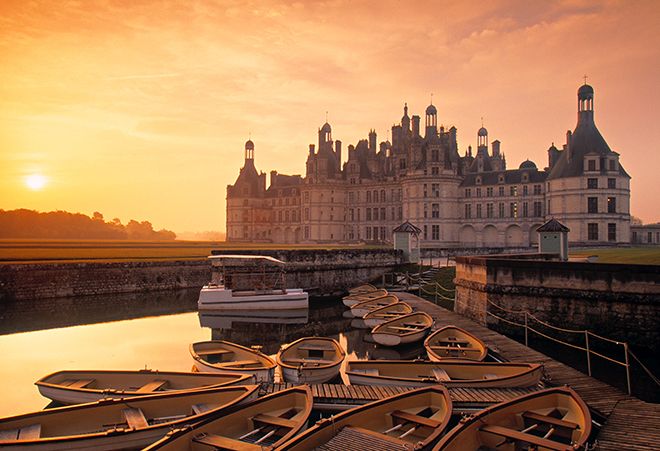 Surprisingly low down in the top 10 destinations for over 50s, France comes in at number 10. Exceptional food and wine, world-class art and architecture and some of Europe’s most important history – this country has endless possibilities for travellers. Art-lovers should take this seven-day tour (from £699), which visits Monet’s home and garden, a series of stunning châteaux and Fontrevaud Abbey, a stunning UNESCO World Heritage Site. Solo travellers need not avoid Paris – Riviera Travel has a four-day tour of the City of Light from £469, which visits pretty Montmartre and the Sacré-Coeur. The best part? You don’t have to fly, it’s just two hours by train from London St Pancras.